^ a b "The 'big four' conference centres". ^ Dlamini, Ndaba (2004-09-19). 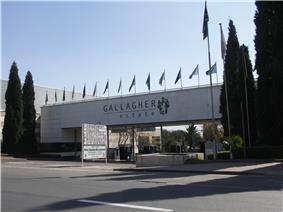 "Pan African Parliament opens at Gallagher Estate".